It’s the end of November, the sun is almost all the time behind the clouds in Sibiu, temperatures below 0 start to happen and winter is preparing to show its freezing face. So no better way to beat all this than to fly away in a place where December means sun all day and temperatures that allow us to take our summer clothes out of the closet, including the swimming suit. So here we are, in the airport embarking for a trip to Israel and Palestine, in search of sunshine, good food and new experiences. And what better way to have all these than on the road, exploring as much as possible these countries. So let’s take one at a time and start with Israel. Israel, officially the State of Israel, is a country in the Middle East, on the southeastern shore of the Mediterranean Sea and the northern shore of the Red Sea. A rather new country, Israel was officially formed in 1948 after the survivors of the Holocaust from Europe came and settled here on the territory of what was then Palestine. There’s a whole story behind all this situation, but I prefer to stay out of it. Still, if you want to dig deeper, Wikipedia has a full article about the history of the state here. The state of Israel has a population of 8.5 million on an area of 20 000km². Tourism in this country has been going on for a while now, but it was mainly a religious destination. 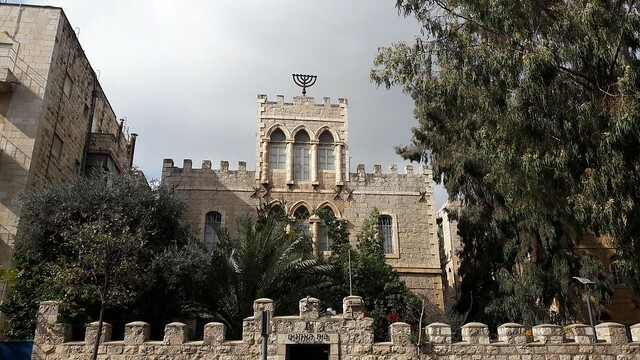 It is regarded by Jews, Christians and Muslims as the biblical Holy Land. As we’re not that much into religion, we planned our trip a bit differently and we skipped the daily prayers. We were in search of swimming in the Mediterranean and the Dead Sea, of ancient towns and ruins and in discovering the rural and urban life of this country. We got in Tel Aviv in the morning and rented a car from the airport. 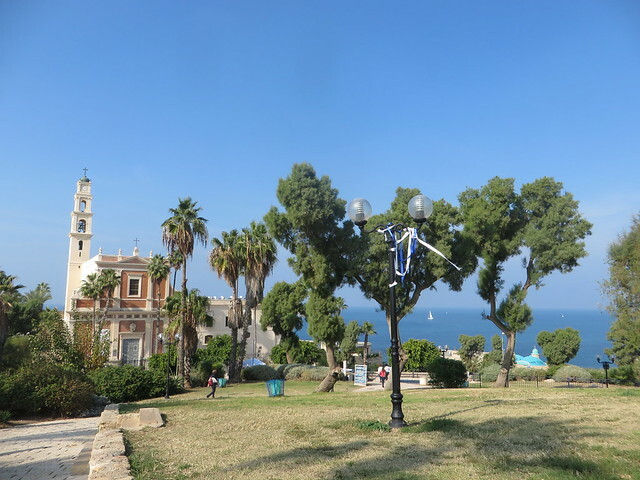 In the first part of the day we had a nice walk in the Jaffa part of Tel Aviv. 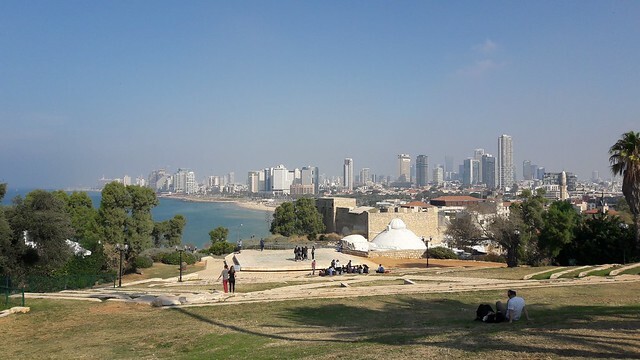 Jaffa is the southern and oldest part of Tel Aviv, an ancient port city in Israel. 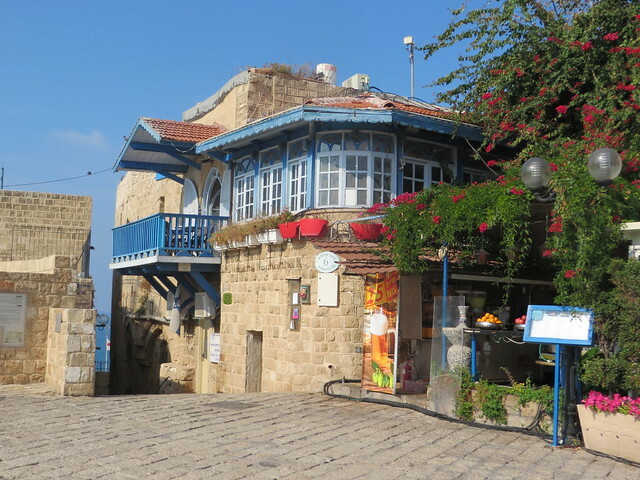 Jaffa is famous for its association with the biblical stories of Jonah, Solomon and Saint Peter as well as the mythological story of Andromeda and Perseus, and later with oranges. 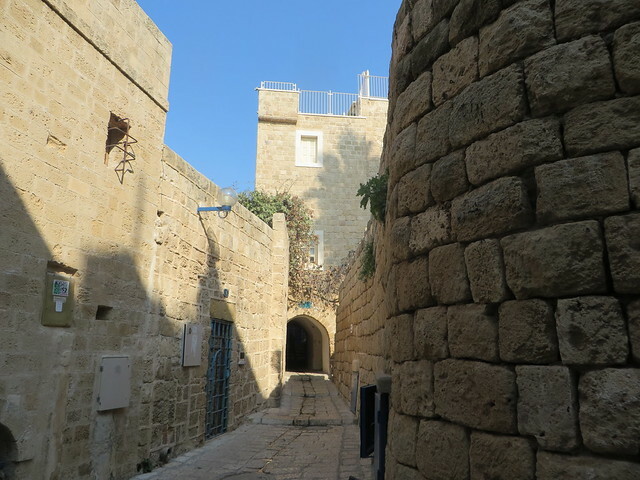 Jaffa was a nice walk on narrow streets with old buildings built with marble stone and the first encounter with the beach and the Mediterranean Sea for this trip. The temperature was just perfect, somewhere around 25 degrees and the sea water was warm enough. We didn’t have time for a swim now, but we would get back. From Jaffa we headed to Jerusalem and we finally managed to get there after getting lost 3 times on the highway. 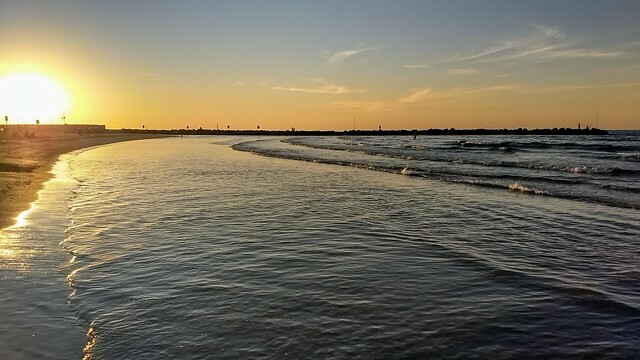 It’s actually just an hour drive from Tel-Aviv, but it took us a bit more to get there. 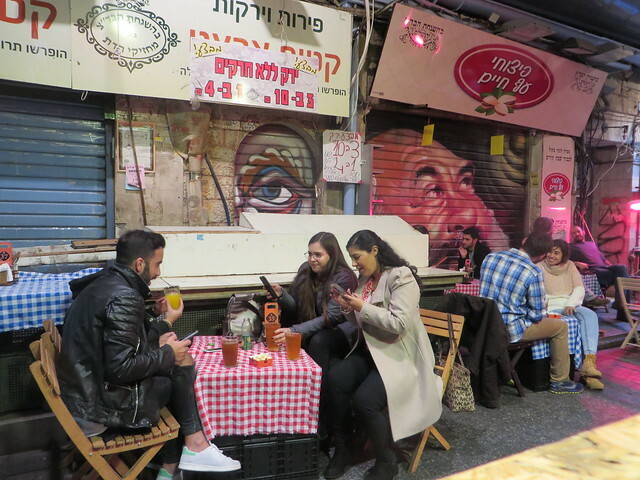 As it was already dark (since we went in December, it gets dark at about 5PM), after checking in to the apartament, we went to the area where Machane Yehuda Market is and found a nice place to eat and have some beers. 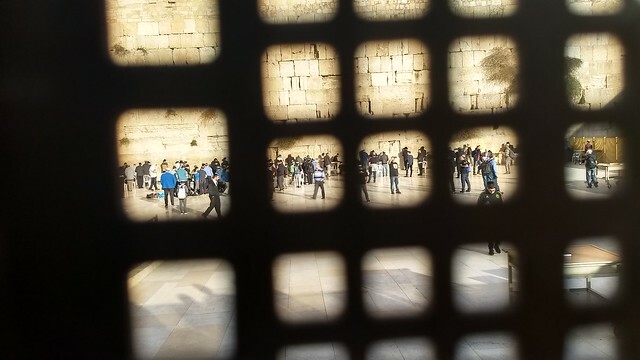 Day 2 was dedicated entirely to Jerusalem and its Old City, where we spent a few good hours wondering on its narrow streets and check out its architecture, its history, its culture and its social life. 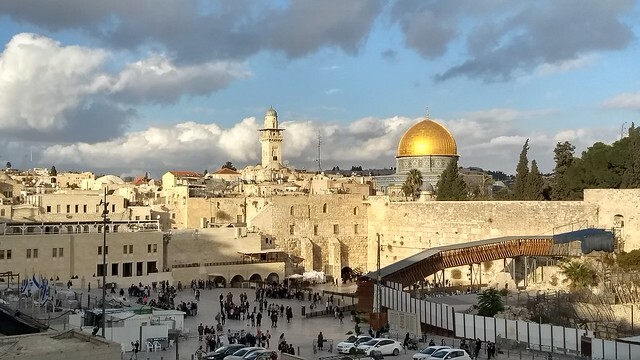 The Old City is home to several sites of key religious importance: the Temple Mount and Western Wall for Jews, the Church of the Holy Sepulchre for Christians and the Dome of the Rock and al-Aqsa Mosque for Muslims. It was added to the UNESCO World Heritage Site List in 1981. There will be a full article on Jerusalem in the near future, so I won’t go into too many details for now. For this day we got out of the city and explored a bit more the country. We had a first stop at Masada in the morning. Masada is an ancient fortress in southern Israel’s Judaean Desert. It’s on a massive plateau overlooking the Dead Sea. You can get there by taking the cable car or by climbing a path. We chose the second option just to put our bodies in motion a bit. 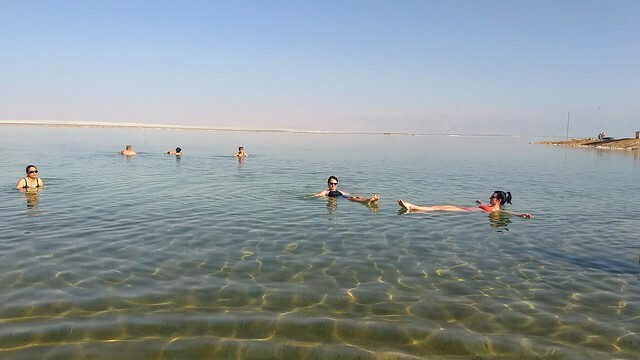 The afternoon was dedicated to a completely new experience for us, swimming in the Dead Sea. The Dead Sea is a salt lake whose banks are more than 400m below sea level, the lowest point on dry land. Its famously hyper saline water makes floating easy, and its mineral-rich black mud is used for therapeutic and cosmetic treatment. We spent the night in Ein Tamar in a nice house facing the Dead Sea. Perfect place to enjoy the sunset. Our last day in Israel started with visiting in the morning Mamshit. 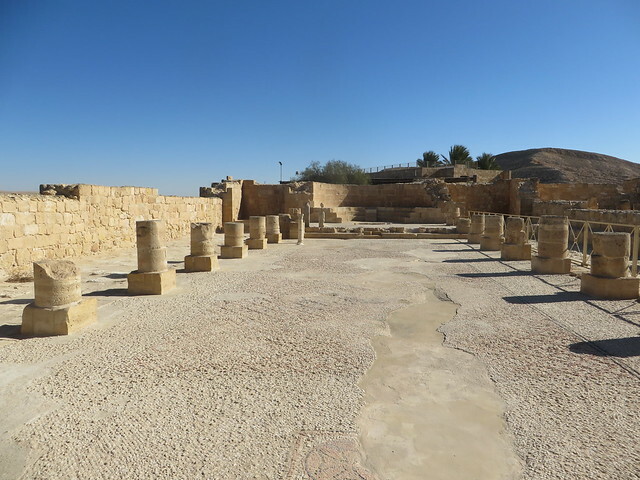 Mamshit is the Nabataean city of Mampsis or Memphis. 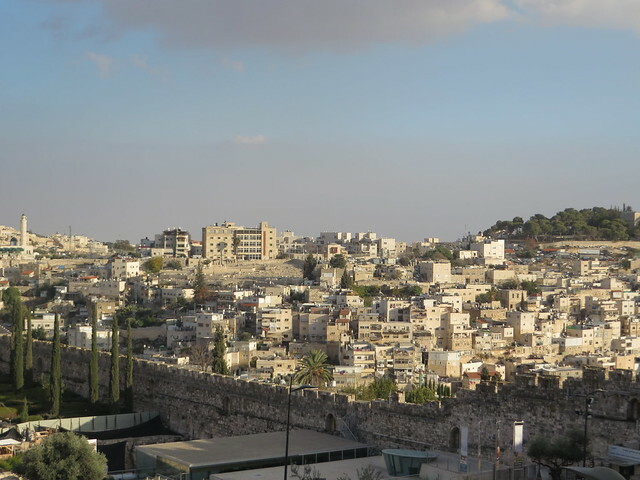 In the Nabataean period, Mamshit was an important station on Incense Road, running from the Idumean Mountains, through the Arabah and Ma’ale Akrabim, and on to Beer-Sheva or to Hebron and Jerusalem. 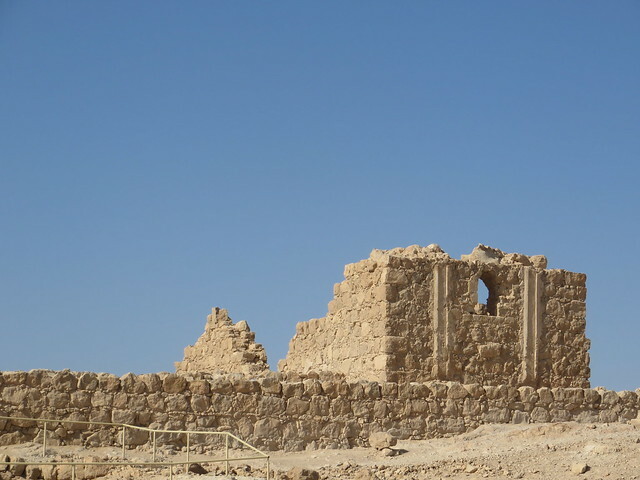 The city covers 10 acres (40,000 m2) and is the smallest, but best restored city in the Negev Desert. The once-luxurious houses feature unusual architecture not found in any other Nabataean city. 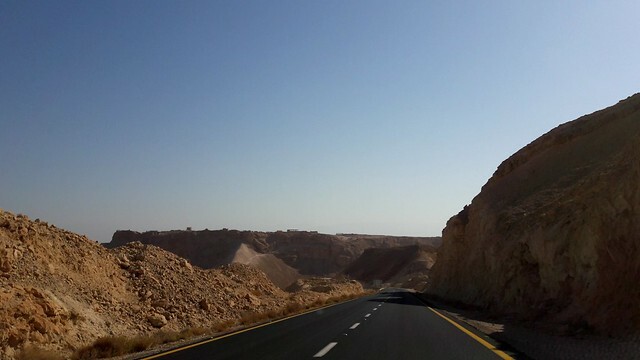 Driving through the Negev desert gave us the same impression as the day before with the Judaean one. A lunar like landscape, with not much of a vegetation. 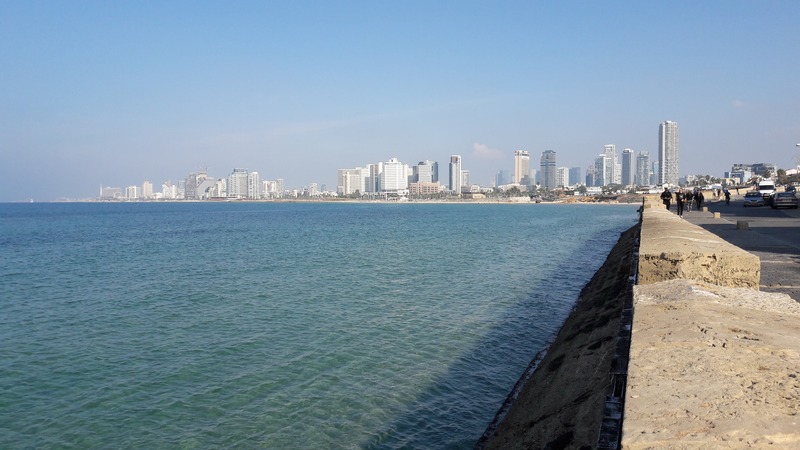 We spent the afternoon in Tel Aviv, resting on the beach a bit and exploring the new part of the city, after seeing Jaffa in the first day. Tel Aviv will also get its on special article, so I will leave all the interesting stuff for later. 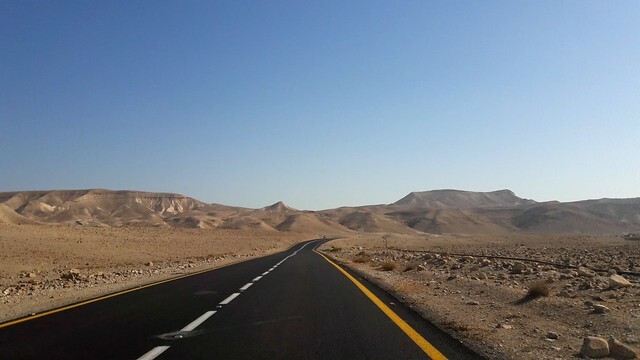 This is how our road trip in Israel looked like, 4 days of driving, visiting and trying to understand what this country is all about. It was short, but intense and we came back home still trying to understand everything that we had seen in these 4 days. 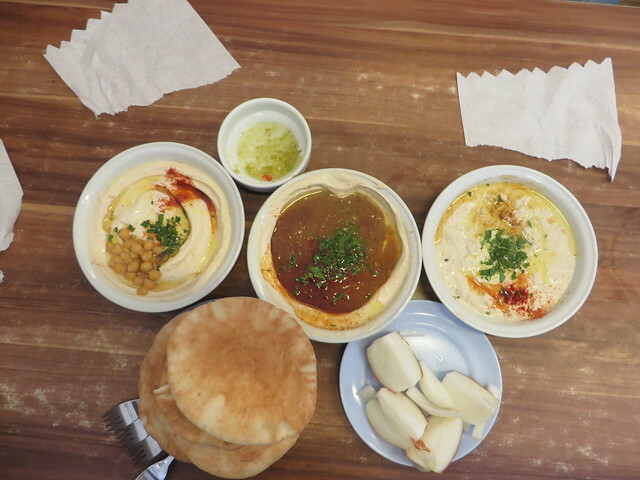 Something we enjoyed to the maximum during our trip was discovering the Israeli Cuisine. Thanks to some friends from Tel Aviv and to a bit of an online research, we got to taste the local flavors of this country, just as the people living in it do. 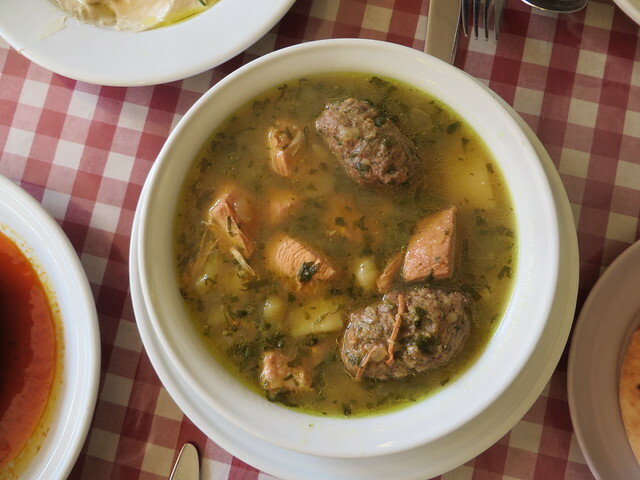 The Israeli cuisine is so rich in ingredients, spices and flavors that every time we tasted something new, we were always amazed by how our taste buds where spoiled to the maximum. Kosher food – which translated literary means ‘ food that is fit for a Jew to eat’. Close readers of the Torah might notice that according to the book of Genesis, vegetarianism was commanded by God as the ideal diet. However, in the course of the biblical narratives, this changed to include a variety of different animals. But, only certain kinds of animals are considered inherently kosher. For land animals, any creature that both chews its cud and has split hooves is kosher. For sea creatures, any fish that has both fins and scales is acceptable, and for birds, only those birds approved by the Torah (or others that later authorities have judged to be like them, a list that excludes scavengers and birds of prey). In addition, it is repeated three times in the Torah that it is forbidden to cook a baby goat in its own mother’s milk. The rabbis in the Talmud further developed these principles of kosher. In order to consume kosher land animals and birds, it is necessary to slaughter them in a prescribed way, in a manner that has been described as a more humane method than is practiced commercially. In addition, the prohibition of cooking a baby goat in its own mother’s milk is the basis for the complete, physical, hermetic separation of all milk and meat products. 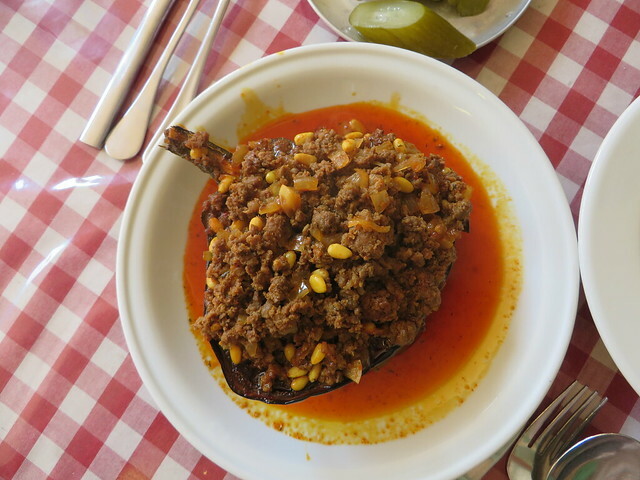 The Middle East influence – considering its position in the Middle East and its history, it’s impossible to separate completely the Israeli cuisine from the Arab one. So evidently, lots of Arab recipes are included in the Israeli cuisine. Hummus is one of them and you find it in many restaurants. Hummus has been under debate for a long time as to which country from the Arab world actually invented it. Be prepared to find falafel, kebaps or couscous in restaurants across the country. 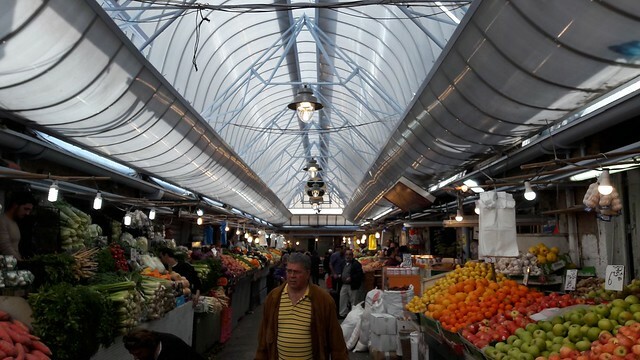 Modern cuisine – Jerusalem, and Tel Aviv especially, have entered the new era in terms of cuisine. High class restaurants, reinterpreted recipes, sophisticated dishes that go beyond boundaries like origin or combination of ingredients. Everything is close to everything, as the country is not that big, driving through the country is easy and fast. They have quite a good road system, with highways and good national roads. Still, we probably would have needed one week more to check out all the country, to go North as well and to go South to the Red Sea. 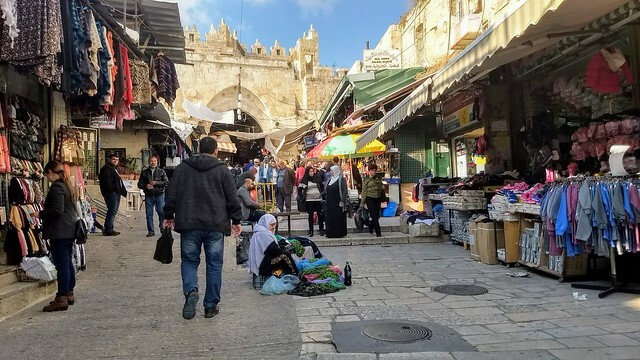 Expect quite high prices when going to Israel. I would compare it maybe to London or Sweden in terms of prices. The alcohol is quite expensive, but they do have good wines and good local beers. Regarding the people living there, expect to see all sorts of them. From people who are open-minded and understand what modern society is all about, to people who are extremely religious and nationalist. 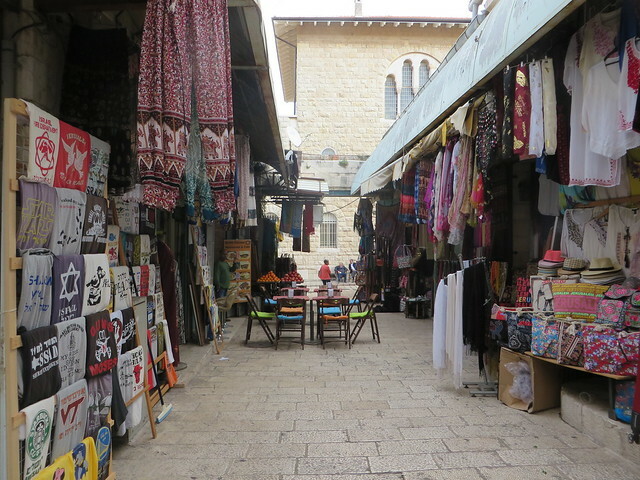 But what we really liked about Israel is that it’s a perfect country for tourism (leaving aside the religious attractions). You have good weather all year round (although the locals say that summer is impossible and you can’t walk the streets because of the heat), you have the Mediterranean, the Dead Sea and the Red Sea with cool beaches and resorts, you have the desert, you have mountains, you have lots and lots of historical places and you have modern and vibrant cities.